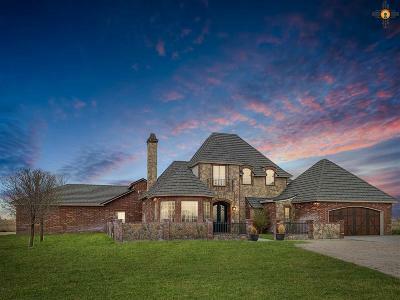 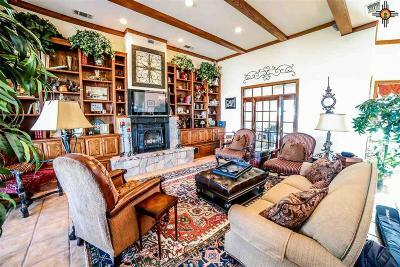 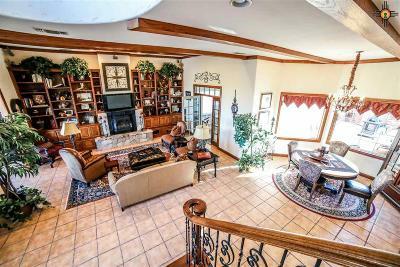 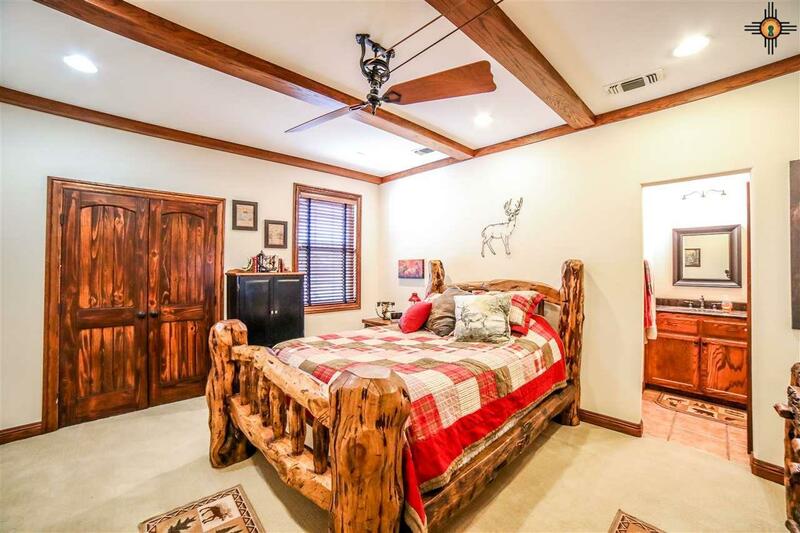 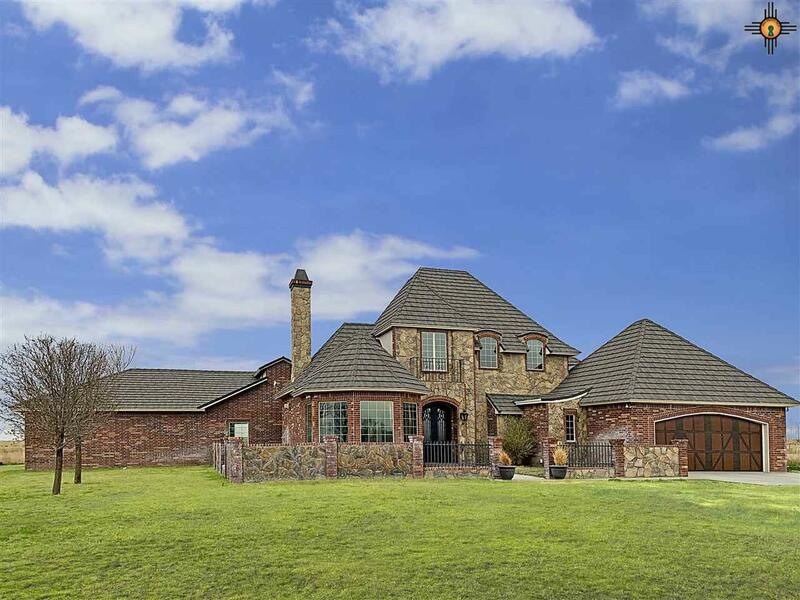 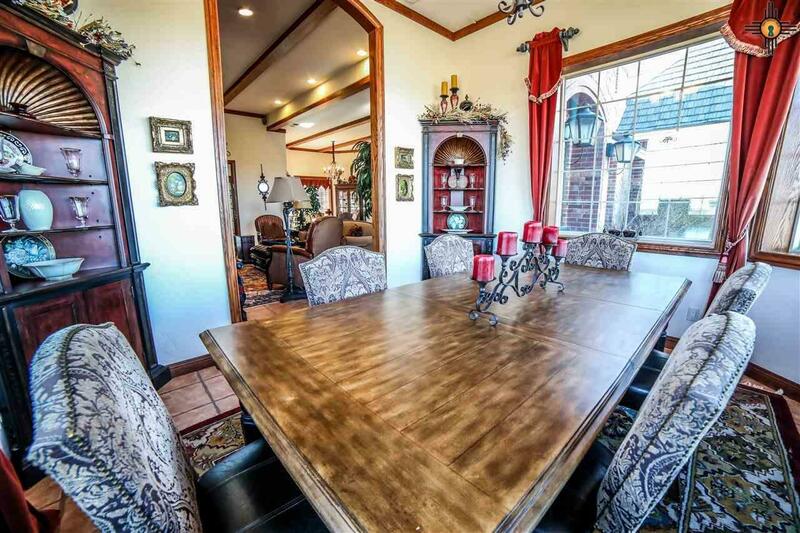 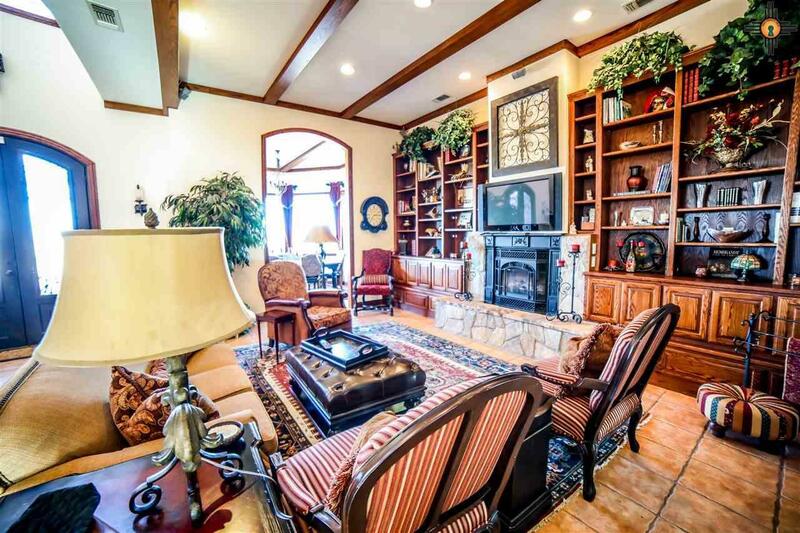 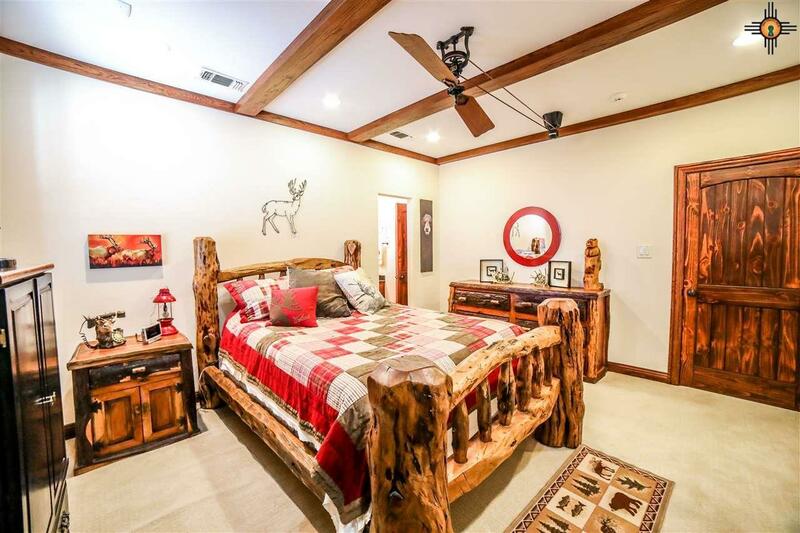 Gorgeous custom home on 4.25 acres. 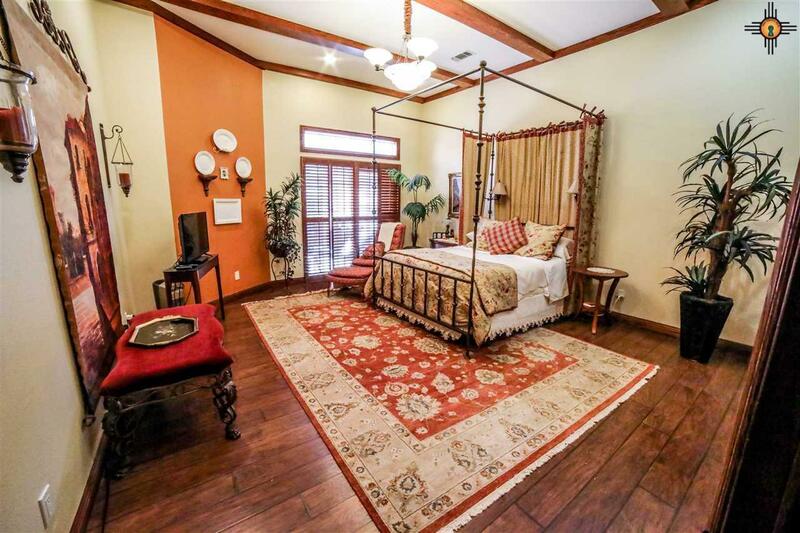 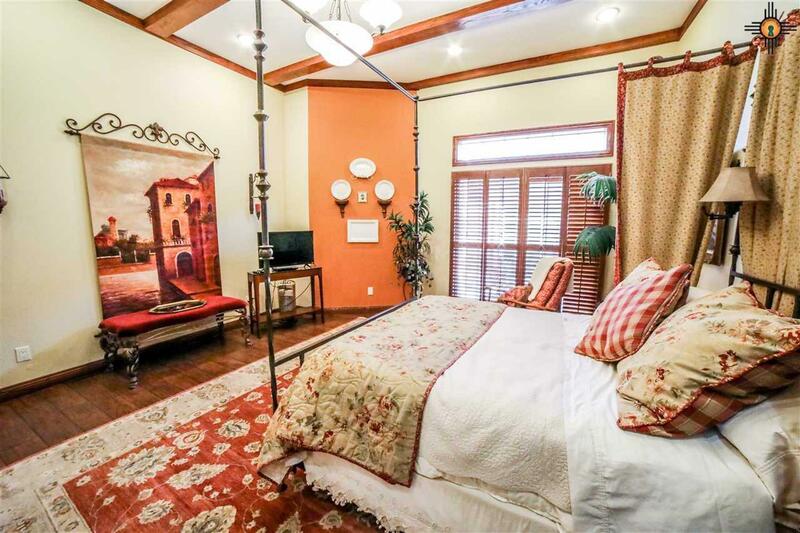 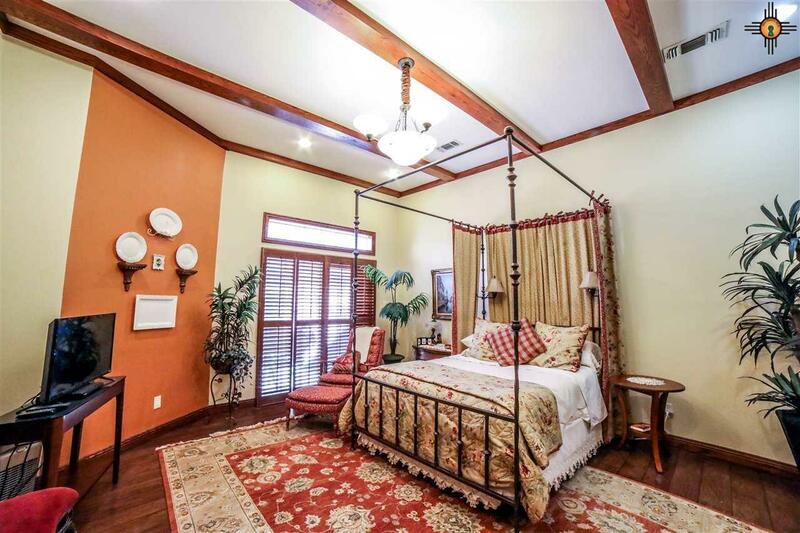 Large master bedroom downstairs with attached master bath that has a bubbler tub and seperate shower. 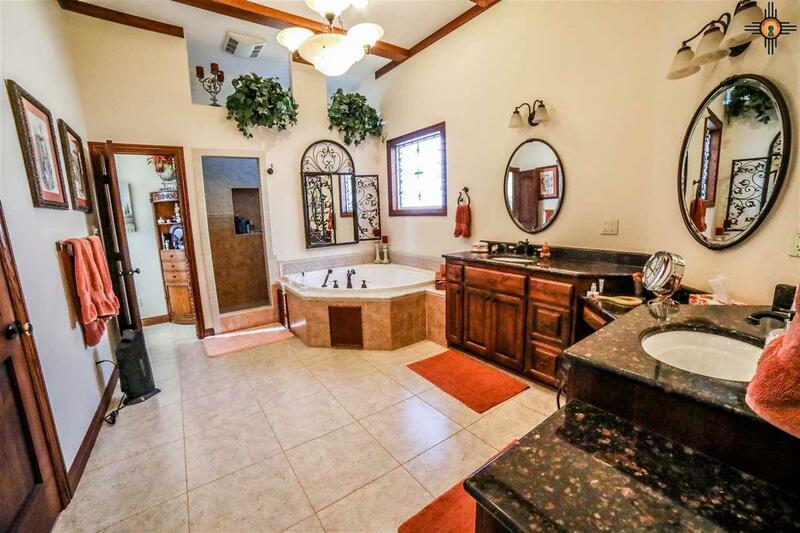 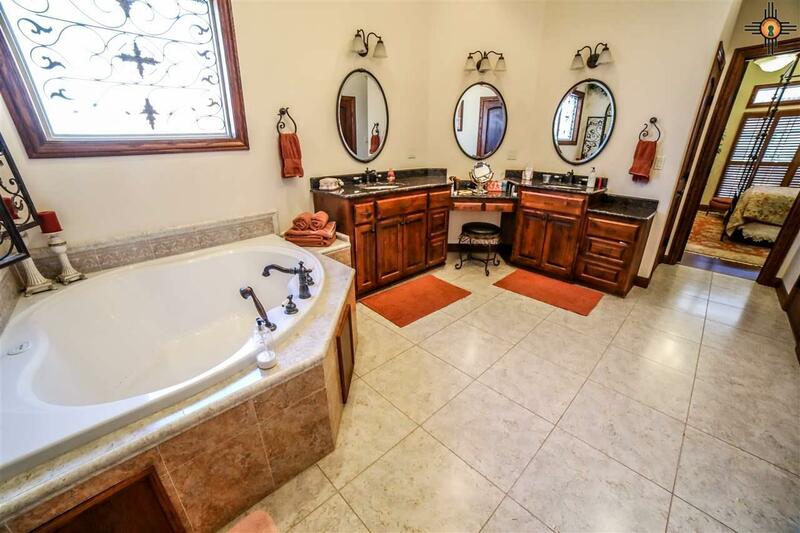 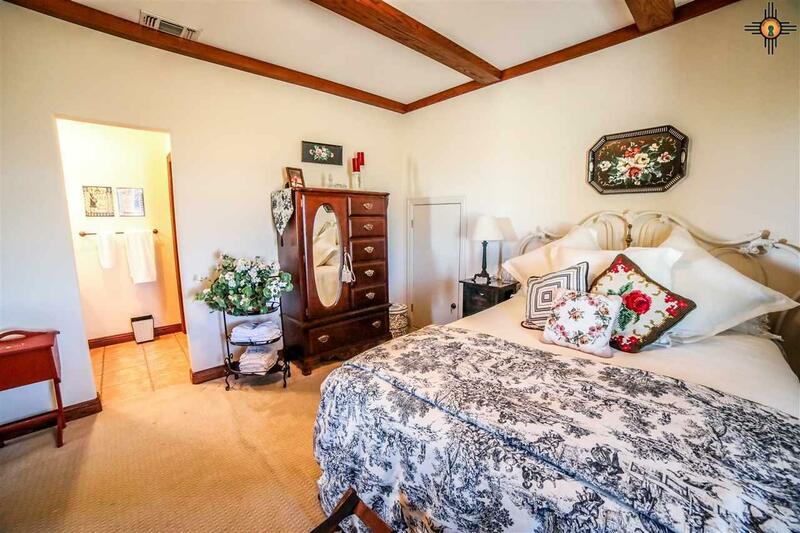 Upstairs bedrooms are seperated by a jack and jill bathroom. 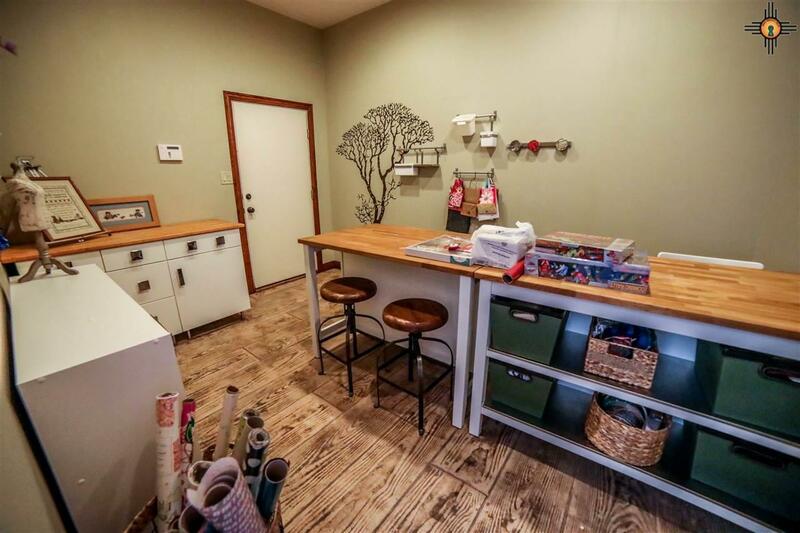 Custom kitchen with all the upgraded appliances. 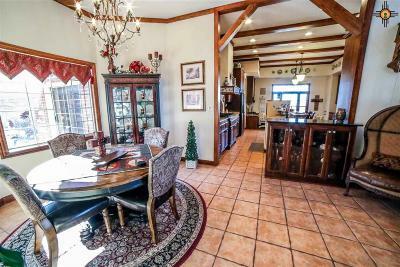 Built in refrigerator with custom panels. 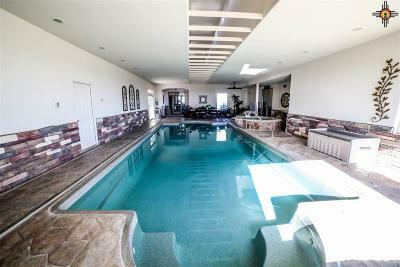 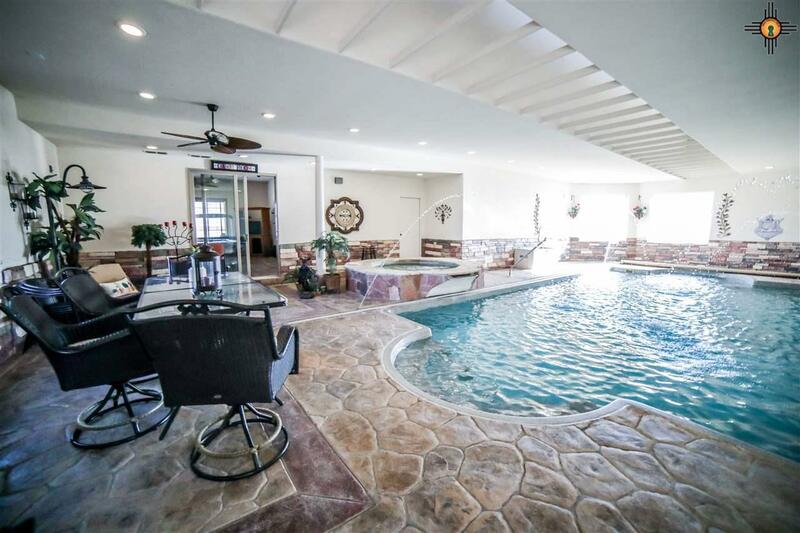 This house features an indoor pool with lighting system and water features. The hottub is attached to the pool and overflows into the pool. 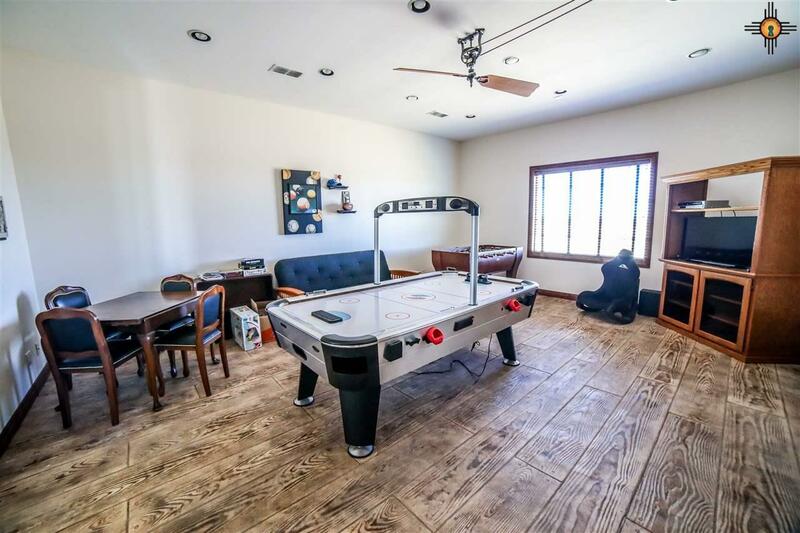 There is a full bathroom off the pool area that has a rec/game room attached and a nice office area. This house features two seperate two car garages.